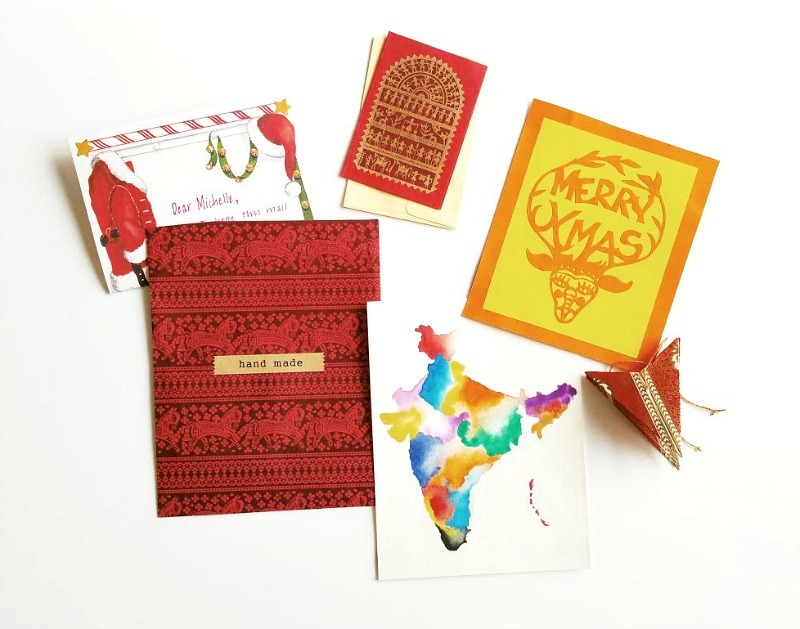 Vibrant incoming mail from Madhura in India. 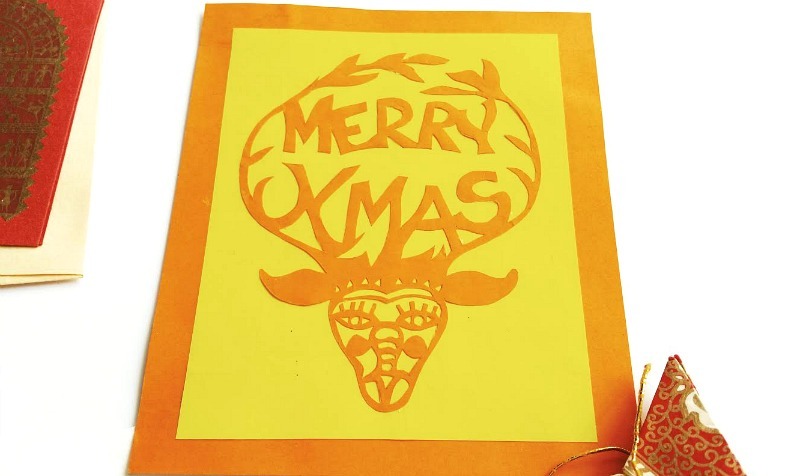 Look at this handmade cutout paper Christmas card she made! 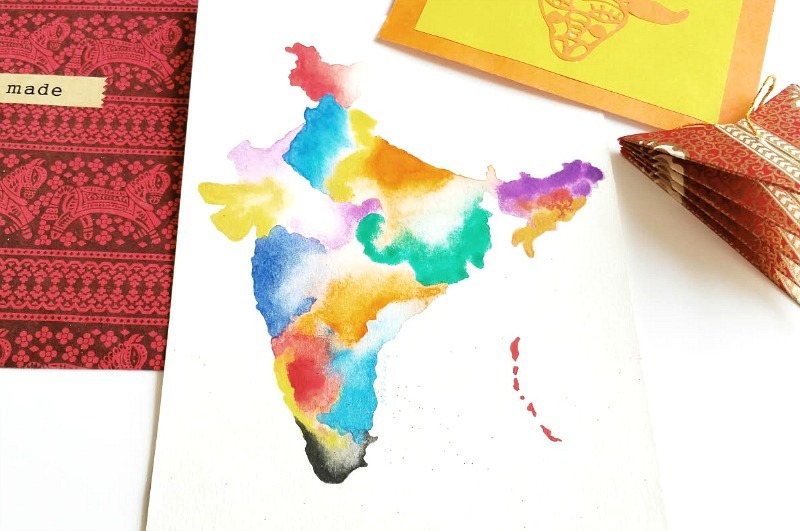 And this beautiful watercolor painting of her country. Gosh, these are all so nice! This pretty mail came in from Jenni in Austrailia. This was our first mail exchange, and she totally surpised me with all these goodies. Included was a nice letter, Typo stationery, soap made in Australia, handmade tags, and vintage themed ephemera. 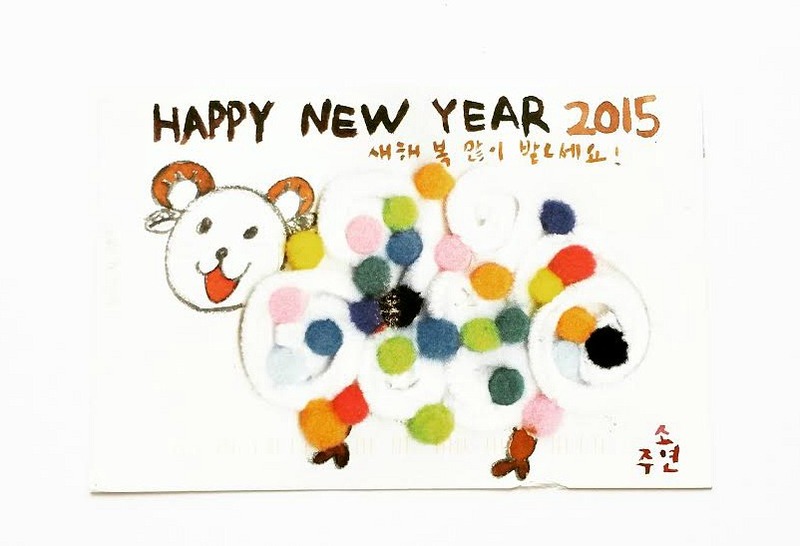 And last but not least, this Year of the Sheep postcard handmade from Hyun-Ju in Korea. 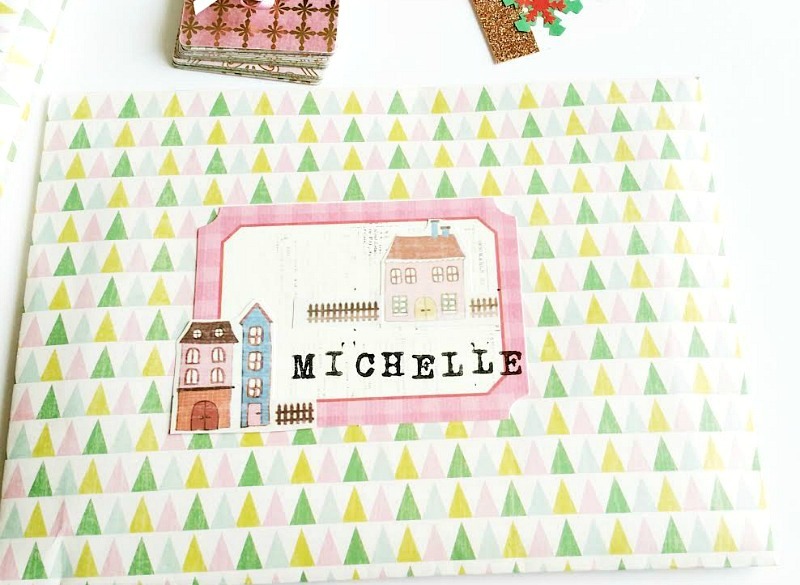 And these pretty stamps to add to the art journal. Thank you, friends, for such an amazing month of fun snail mail! Thank you for your kind words, Mariam! I'm sure you'd enjoy it! Connecting with people via snail mail is so much fun! Wishing you all the best moving into the new year! I really do! All of my pen pals are awesome! (and patient) ;) Happy New Year, Sarah! Wow, you scored with all those pretties! I especially love the stuff from Madhura in India. 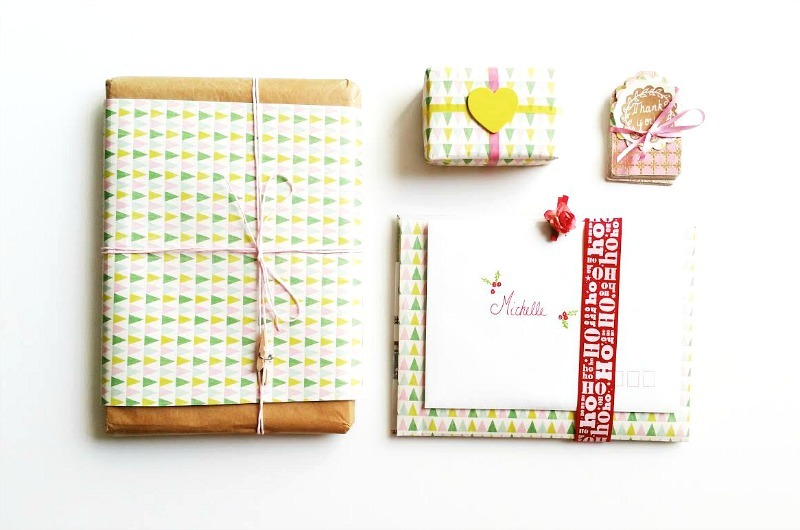 Madhura is so creative with her mail, it's like opening up a treat every time! this is Irene from Korea in London :) my first time to comment on your blog ever. Really love the one from India! 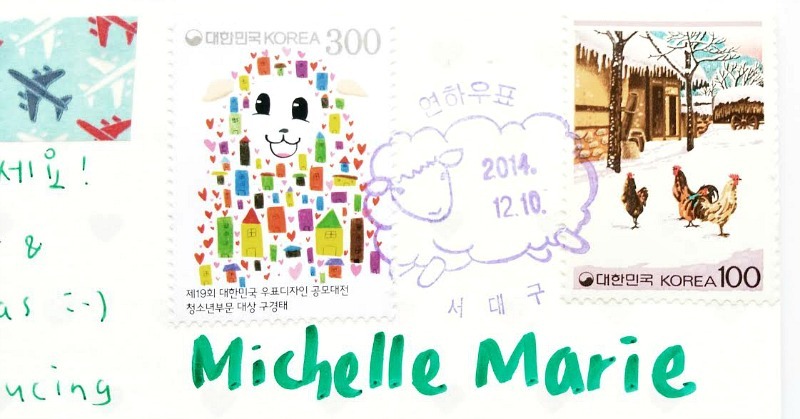 Didn't even realise its the year of sheep this year until I saw the stamp on the card from Korea :p I should ask my friends to send me some. 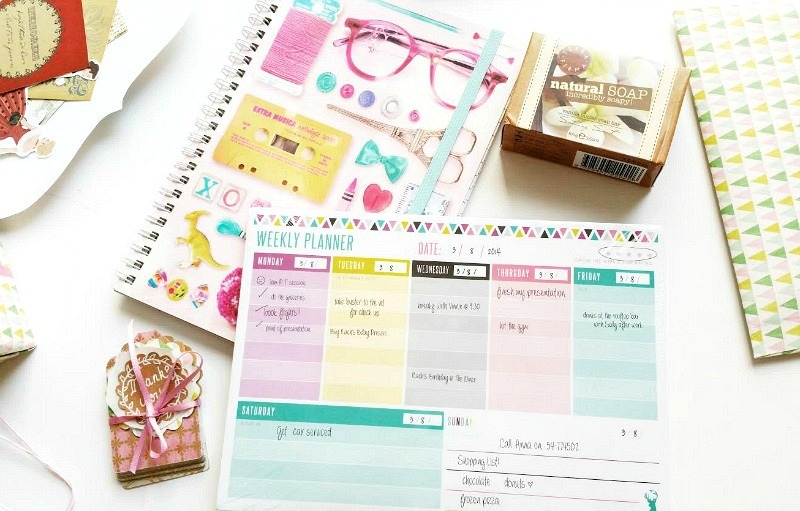 Always inspired by your blog n look forward to see you some more post! Hi Irene! Thank you so much for commenting and reading my blog! Your kind words mean a lot to me! Thank you, and Happy New year!